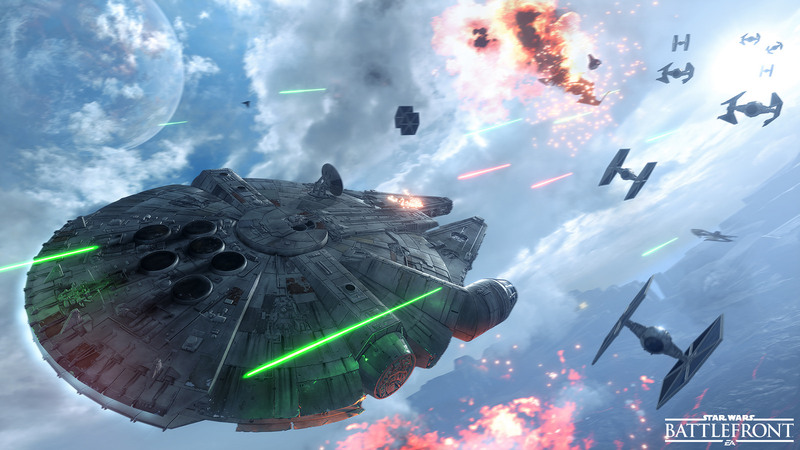 Explore the Star Wars Battlefront planets! 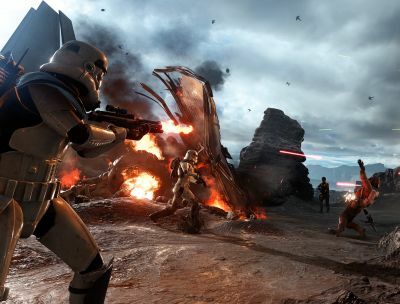 Ahead of the game’s release later this month, EA and DICE have revealed a new teaser and some interactive videos allowing players to explore the various Star Wars Battlefront planets! You can see the video in the player below and explore the likes of Endor, Hoth, Sullust, and Tatooine in your browser by clicking here.